Finch Farm undergoing refurbishment as part of "masterplan"
Everton are revamping their Academy facilities at Finch Farm as part of a "masterplan" for the club's training complex. Work has started on an expansion on the ground floor which forms one of three stages of improvements being made to the Halewood centre. Last season Everton completed a major first-team project where a new block was added to the training ground to house state-of-the-art changing rooms, offices and medical and analysis areas. And now office space is being transformed into a key part of Everton's Academy services. “Last year we completed all the first-team accommodation, it was a new build for recovery areas, medical areas, conference suite, new dressing rooms, space for analysts and nutritionists, space for all those performance department areas that we hadn't really space for in this building," chief executive Denise Barrett-Baxendale confirmed. "So we've adapted that and put an annex on the side. “The second phase of that is reconfiguration of how we can best cluster teams together so that pathway from the Academy, to the under-23s to the first-team is as smooth as possible. 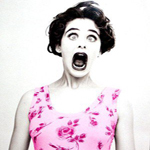 “That will mean changing parts of the building as well as some of our working practices. Part of this first phase is about developing a family area. “When our young players' families come here they often have other siblings with them, and we want a place where they can check their emails, do their homework with their other children, grab a coffee and feel part of the family here at Everton. Weren't we supposed to be a building a mini stadium there? 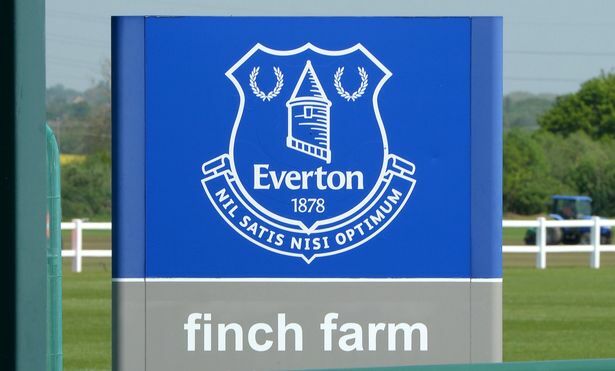 Everton are hoping to win planning permission for major improvements to their Academy training facilities at Finch Farm. The Blues have submitted an application with Knowsley Council to build a new full-sized covered pitch and relocate an all-weather pitch at the club's Halewood complex. Everton's plans are to go before a committee a week today before a decision is to be give on December 12. 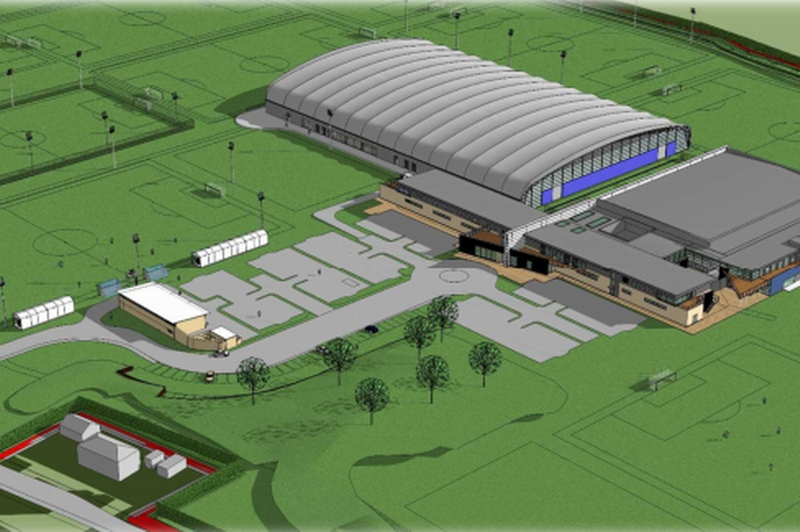 The proposals for a new indoor pitch come as the latest part of the Blues' plan to improve their Academy facilities at Finch Farm. This summer, office space was transformed into a new family area and now the club are hoping to get the green light for a significant redevelopment of the training ground. The new full sized indoor pitch will also include changing rooms, climate control systems, medical and rehabilitation spaces, internal viewing areas for families and football equipment storage room. Plans to relocate an existing all weather pitch would also include an upgrade on the 10-year-old floodlight technology. This summer, chief executive Denise Barrett-Baxendale told the ECHO: "Part of this first phase is about developing a family area. Sounds a good plan, especially the family area. If the family is settled, the young player is more likely to be concentrating on his game.